The man dubbed as 'The Big Difference' may not have any highlight reels on YouTube, but his legacy will live on. The country was shocked over the news of basketball legend Carlos "Caloy" Loyzaga's passing this morning. 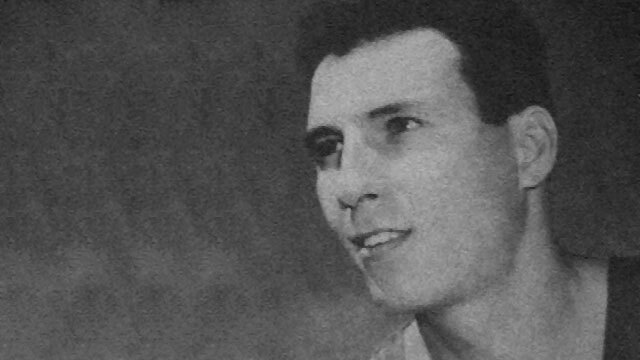 Widely considered as the GOAT of Philippine basketball, Loyzaga is known for being the only Asian player to make it to the Mythical Team of the World Championships, where he steered the national team to a record third-place bronze finish at the 1954 FIBA World Championship in Brazil. He is also a two-time Olympian, being part of the much earlier versions of Gilas Pilipinas in 1952 and 1956. While there are no existing highlight reels of him on YouTube, the imposing 6'3" Loyzaga was also described as a versatile and unselfish player. As coach, he was famed for being at the helm of the national team nicknamed "The Dirty Dozen," which reclaimed the 1967 Asian Basketball Confederation title (now FIBA Asia Championship) from South Korea. Loyzaga also coached in the Philippine Basketball Association for the U/Tex Weavers and Tanduay Rhum. After suffering a massive stroke in Australia in 2011, he and his family returned to the country for good a couple of years ago. One of, if not the greatest Filipino basketball player to ever step onto the hardwood, Loyzaga was truly an inspiration even to those who weren't able to watch him play. Rest in peace, The Big Difference. Your legacy will live on.